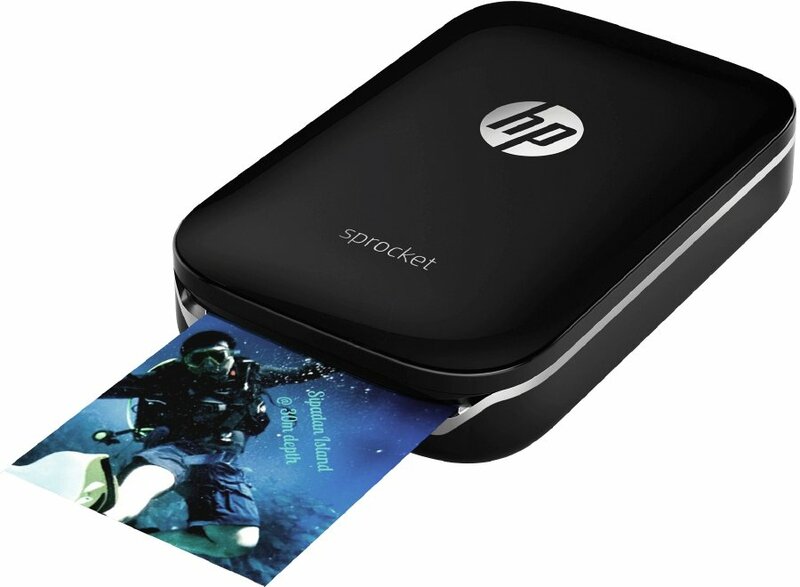 The HP Sprocket is one versatile photo printer that allows you to capture and share pictures instantly. DO you remember the last time you had your photographs printed? I certainly can’t. It was ages ago when cameras were still using film. 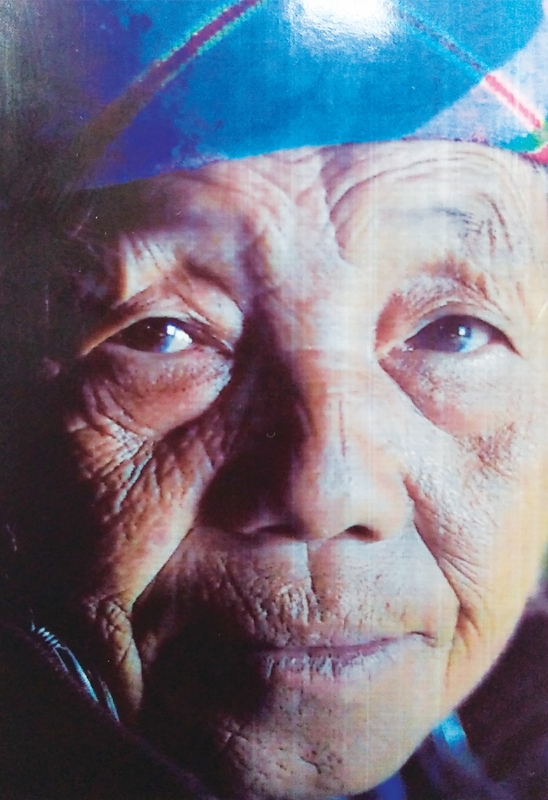 And I no longer use those digital single-lens reflex (dLSR) cameras or the digital compact cameras. My “equipment” of choice is the camera phones. The iOS or Android phone (I have both, by the way) has served me well. Also, the Internet offers electronic albums where the photos can be kept and shared with family members and friends at a push of a button. Then, comes little Miss Sprocket into my life. Yes, that’s what I have been calling it. It does not however print the standard 10cm x 15cm size photograph but on the special 5cm x 7.6cm Zink sticky-backed photo sheets. Zink stands for Zero Ink, which means that the Sprocket does not need any ink to print the photographs. Zink’s proprietary printing technology puts crystals on every sheet that show up as specific colours when they’re heated up. The Sprocket is rechargeable through a Micro USB and it connects to the phone through Bluetooth. The best part of its app, also called HP Sprocket, is that it can pull photographs from the phone’s camera roll or your Instagram, Flickr or Facebook accounts. And because it also has access to your camera, you can take a photo of whatever you want to print. The best part of it is you can edit the photographs using the app. You can insert text boxes, change the font and the font colours, modify the text box colours, and add stickers and also borders. It gives a cool effect to the photographs. This mini printer is not for camera buffs as the Sprocket does not print pristine photographs. It is a gadget that serves best people who like scrapbooking and other craft enthusiasts. I am not a scrap booker but I was tempted to start one, just to try out the Sprocket. But a graphic designer friend came up with a brilliant idea. 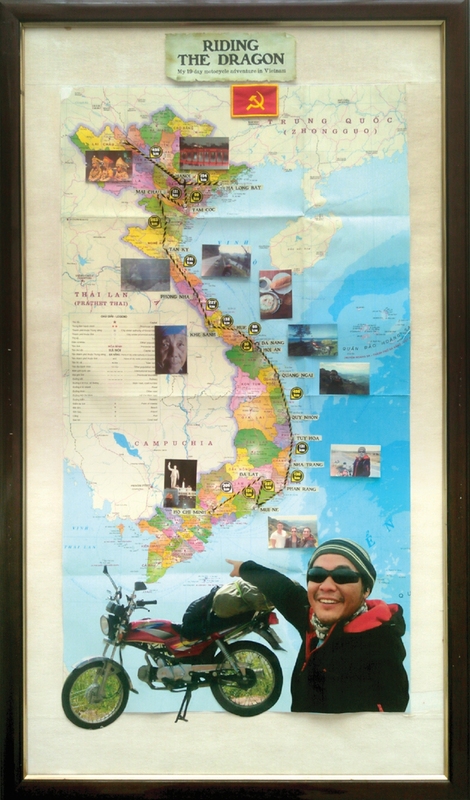 He wanted to document his one month travel of Vietnam on a map. I suggested that he try out the Sprocket. What he did was he printed a huge map of Vietnam, searched his albums for the photographs and pushed it to the Sprocket app to edit the photographs. He added text, changed the font and font colour, added some effects and borders. He could print the photographs after each editing process but he decided to send it to the printer queue so that he could print it at one go. He then connected the phone to the Sprocket via Bluetooth. It started to whirl and a few seconds later, it printed the first photograph in the queue. 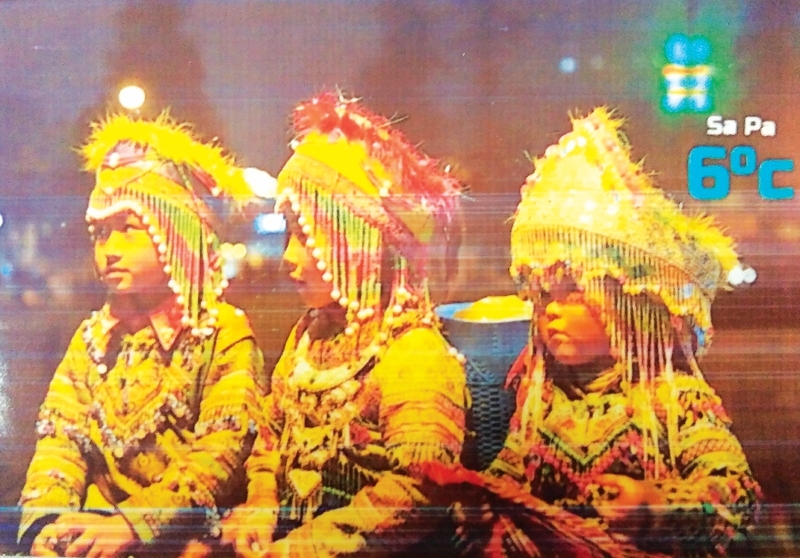 It however, stopped printing after the first three or four photographs. You have to let the Sprocket cool down in between the printing process. Although you could not feel any heat on the gadget itself, the app will give you an alert. The Sprocket would be ideal at parties or weddings where instant photographs can be printed as a memento. And with Christmas around the corner, it would definitely be an ideal gift. It costs RM599 and includes 10 sheets of printer paper. A replacement pack of 20 costs RM40. Prints from your phone or tablet’s photo albums. Easy integration with Facebook, Instagram and Flickr. Can only print from smartphones and tablets via Bluetooth. Output quality could be better.